Great IO and very good instructions. CPU clamp was a little flimsy though. from completed build 1st Gaming PC Build ever! Just your cheap average motherboard. Does the job, no complaints. Good mobo. It's nice that even budget boards are coming with debug LEDs and reinforced PCIe slots. Only one system fan header which is annoying, I had to use a splitter. Who uses only one fan?? 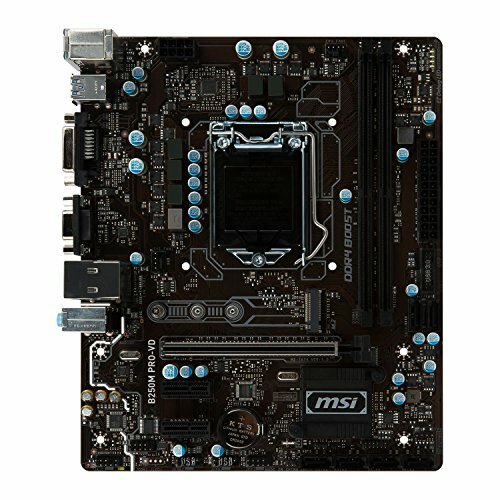 Cheapest MOBO that I didn't have to flash BIOS on. I believe this was around $50-$60 by the time I got this Motherboard. 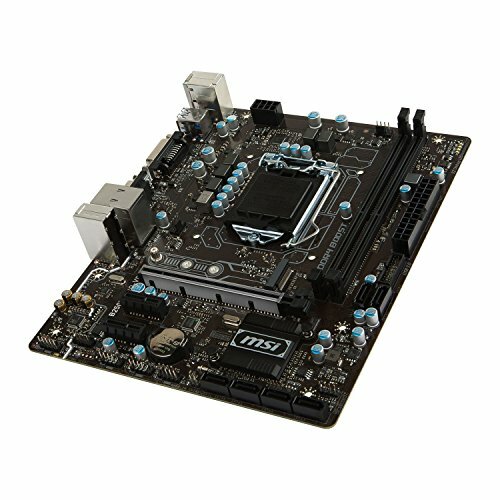 However, this motherboard is great for me to upgrade the CPU and add an additional DDR4 Ram Stick. I can upgrade this into a Core i7-7700, if Intel does not discontinue the 7th Gen line-up. 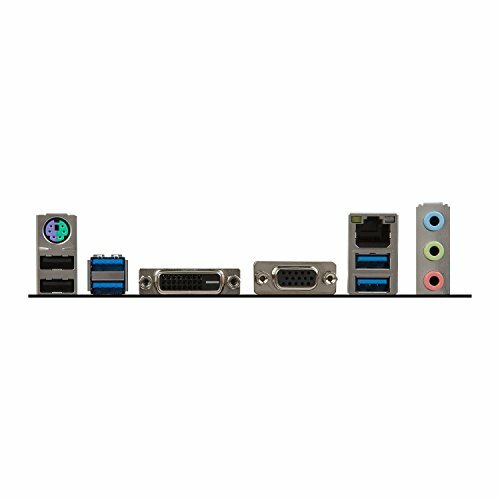 Fairly basic mobo. But I liked the fact that it hes an m.2 slot. 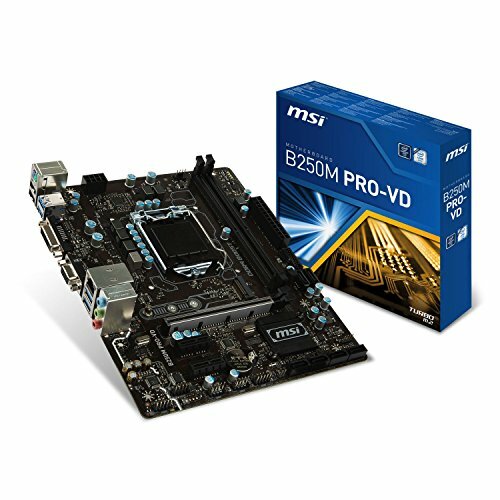 Really easy motherboard to work with, with a manual that makes a lot of sense. Only 1 system fan header but thats alright with me because I am only using 1 fan. Metal PCI slot for extra protection against things such as traveling with a PC (not that I will be doing that). This motherboard appears quite brown in pictures. The quick start guide is pretty good. The I/O shield didn't go in particularly well. Otherwise it's a fine motherboard. Comes with a free mouse on newegg sometimes.